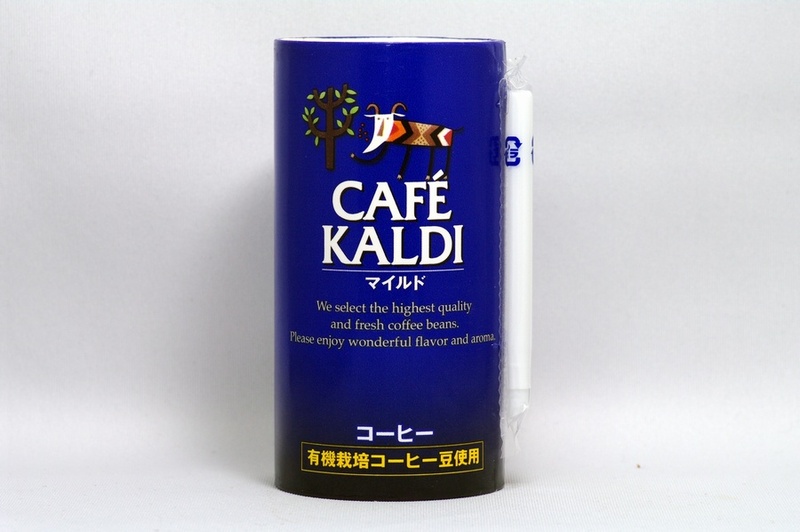 We select the highest quality and fresh coffee beans. 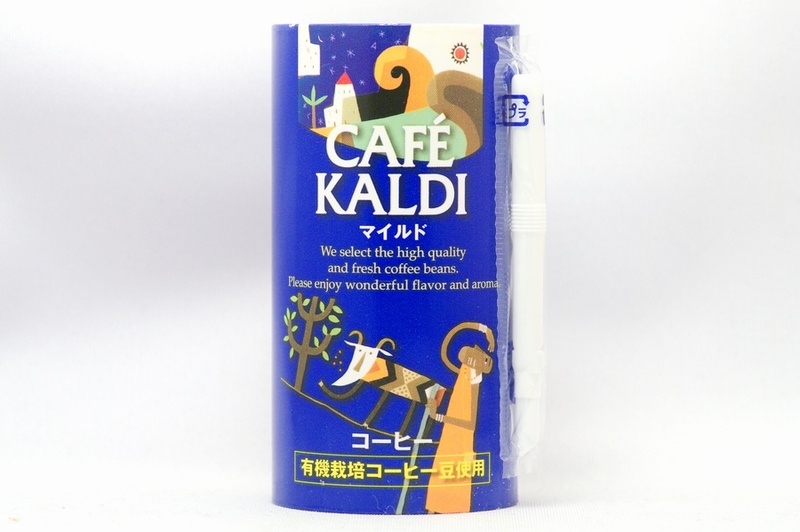 Please enjoy wonderful flavor and aroma. 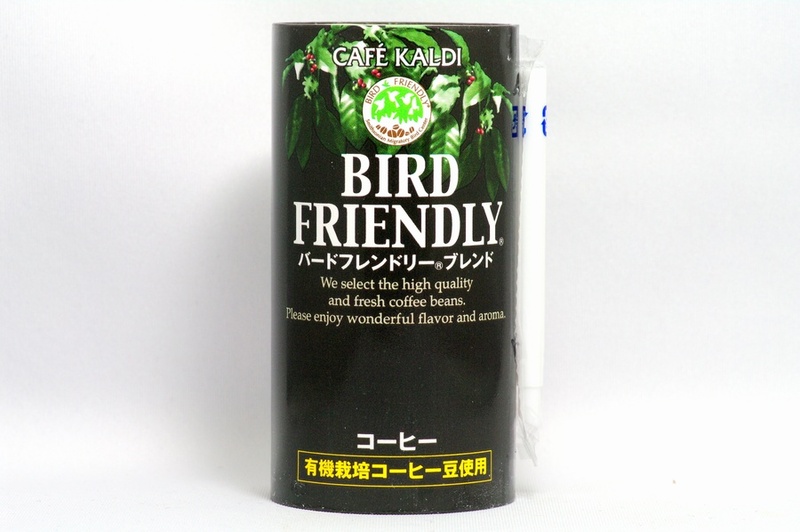 We select the high quality and fresh coffee beans.